At Burl's Collision Center we strive to provide quality collision repairs along with excellent customer service. We are proud of our skilled craftsman and stand behind our work with a limited lifetime warranty. Burl’s Collision started in 1997; our business emphasis on quality workmanship has allowed us to build a successful business that has expanded many times over the years. Currently we are operating with three divisions which include the automotive collision center, truck and RV center and industrial blasting and coatings center. WHAT HAPPENS WHEN YOU DO NOT FOLLOW THE OEM'S REPIAR PROCEDURES? 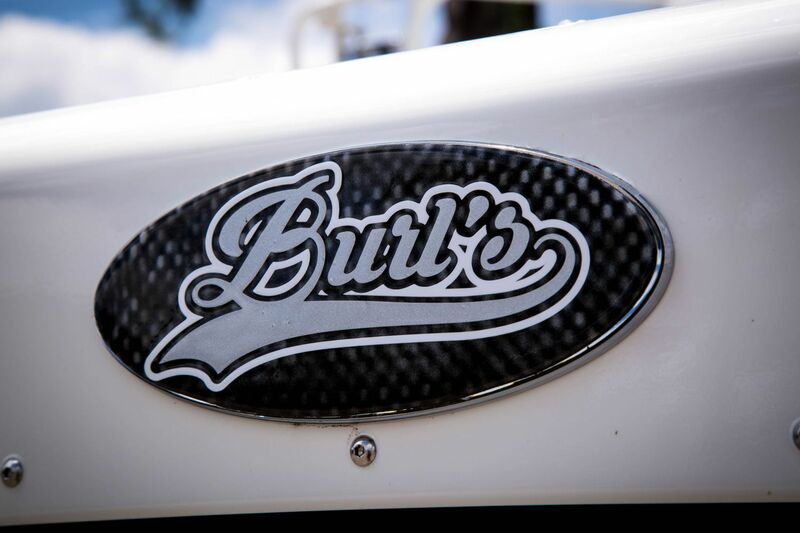 At Burl’s Collision Centers automotive repair facility we handle every repair as if it were our own vehicle. Over the years Burl’s Collision has garnered the reputation of providing the utmost quality automotive repairs. We are staffed with experienced technicians and customer service representatives to efficiently handle your repairs from the largest insurance job to the smallest door ding. With a staff that includes two mechanics as well as two glass technicians we can provide a variety of services under one roof.